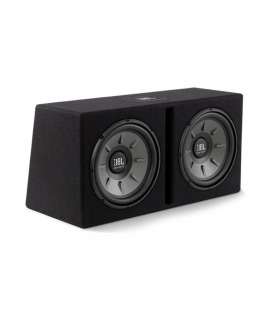 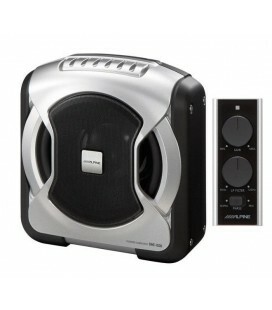 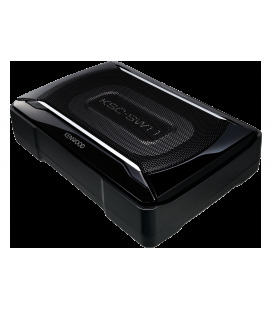 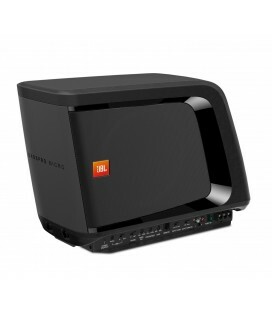 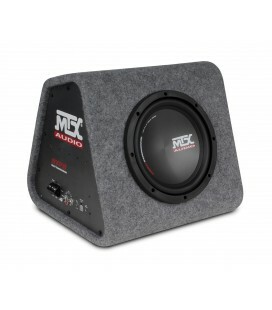 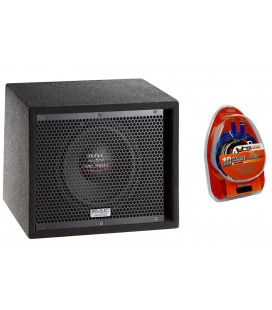 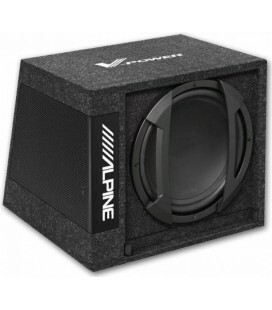 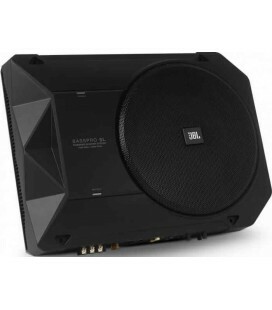 If you are looking for an amplified subwoofer but would rather not give up your boot space, consider the TS-WX610A. 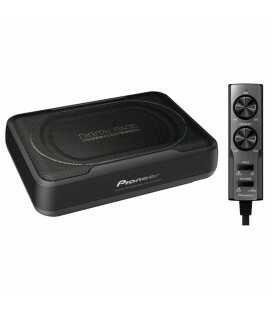 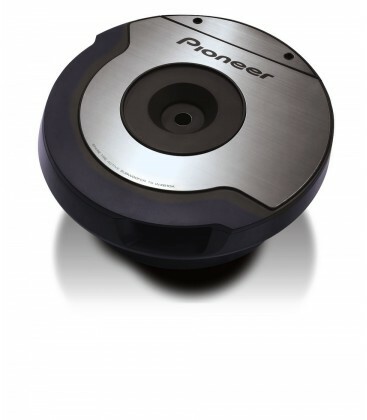 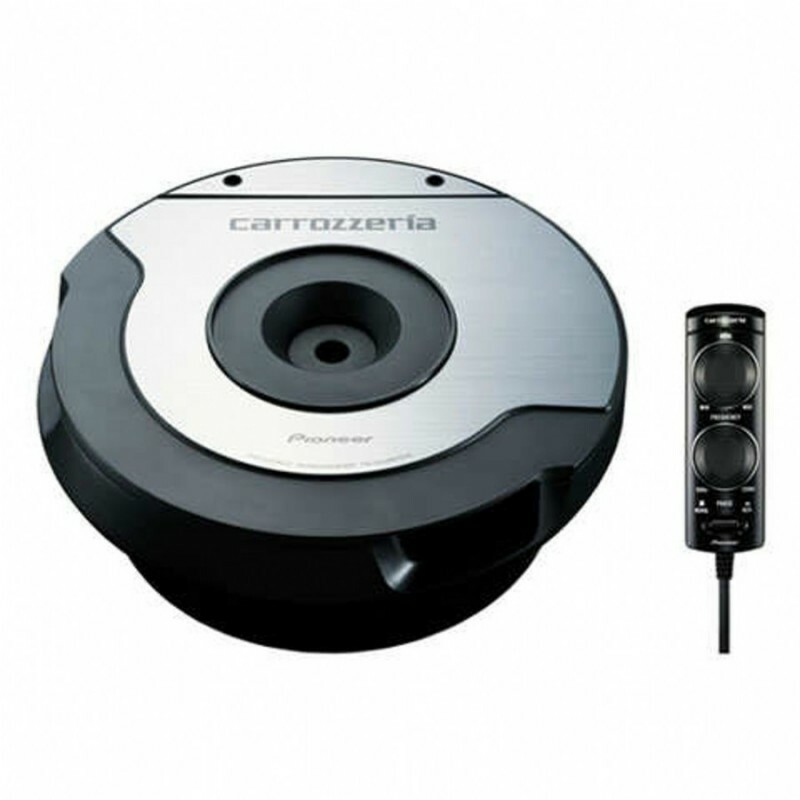 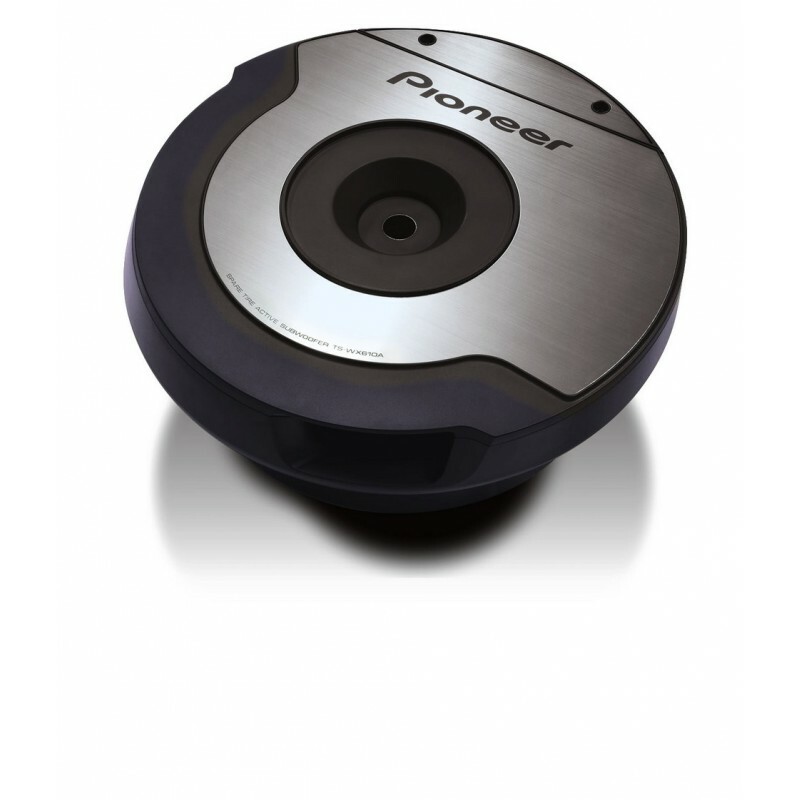 This all-in-one solution for in-car bass is designed to fit right into your 14 inch spare wheel – just place your subwoofer in your wheel. 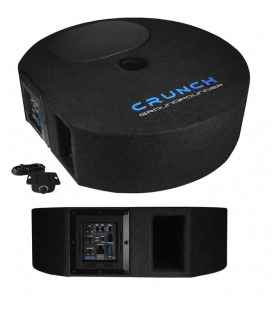 Easily installed, it will provide for a powerful and dynamic sound thanks to 2.10 Dual Voice Coil speakers and a 200W MOSFET amplifier. 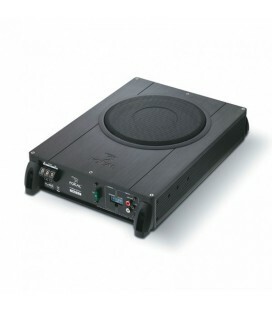 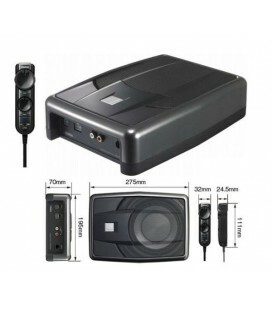 The Speaker Level Input allows for a fast connection to factory-fitted desks. 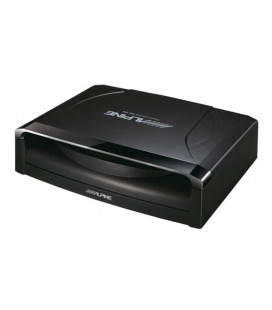 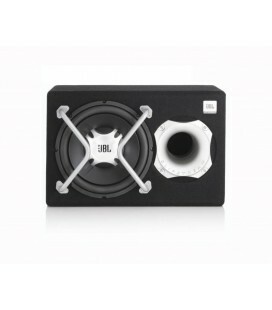 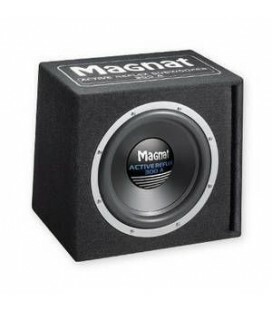 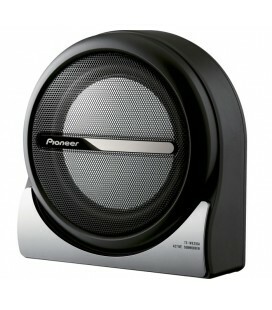 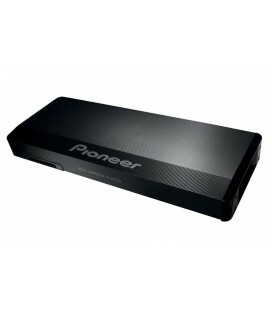 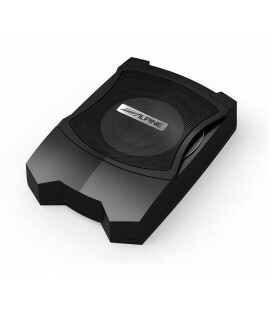 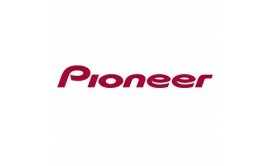 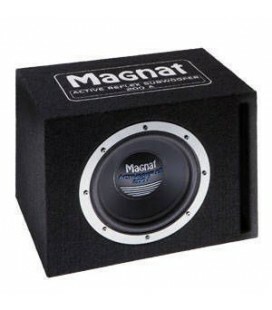 more refined sound, while using less power than other active subwoofer designs.